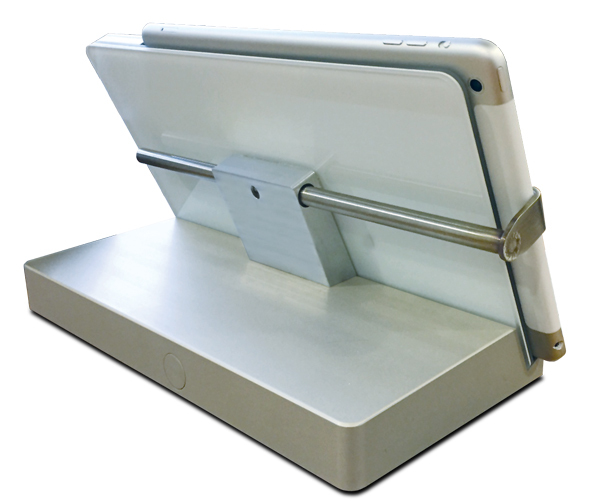 iRoom recently added new features to its iPad Docking Stations which can be activated through a simple firmware update. 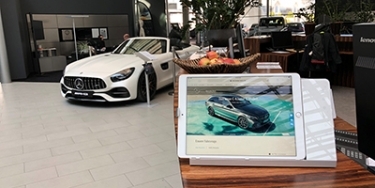 The new feature set not only improves iPad security and adds convenience in using the docking stations but also extends the iPad’s battery life by using a smart charging process. 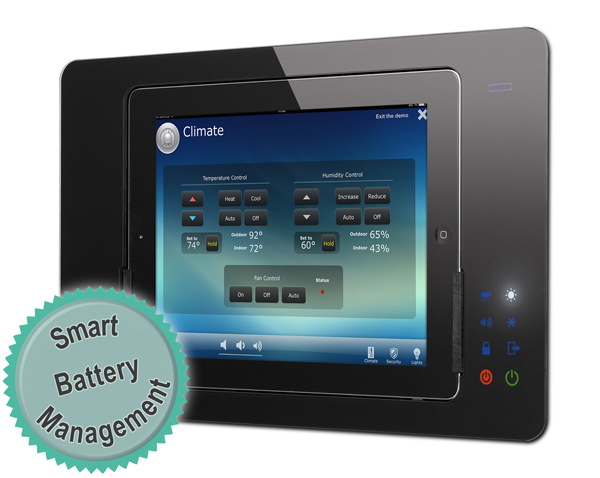 The new features, iRoom recently released, are available for free through a simple firmware update of the docking station. Some of the features require communication with the iPad’s operating system and have been implemented by iRoom as an Apple-certified manufacturer. 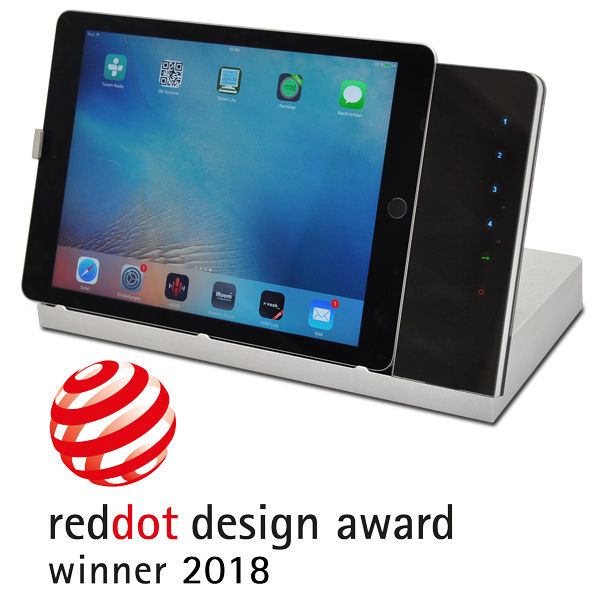 The new feature set along with built-in control functionality make iRoom’s docking stations the perfect solution for residential and commercial installations where usability and reliability is essential.